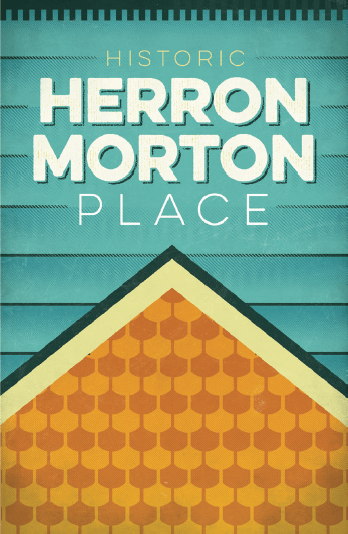 Herron-Morton Place residents already know that they live in the best neighborhood in the city. We want to display our pride in HMP through various place-making and gateway beautification efforts. 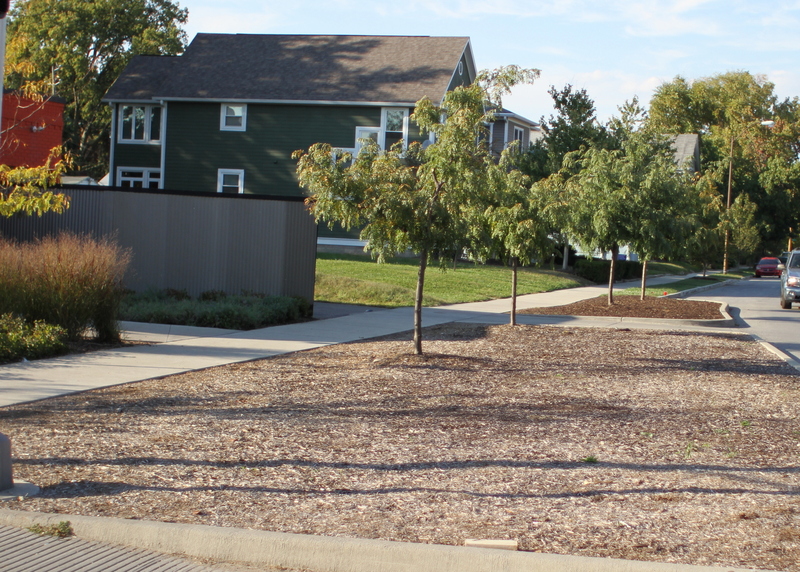 The Herron-Morton Place Association and Herron-Morton Place Foundation are working together to jointly implement these projects, but we need your help. Please click the link below to donate today. 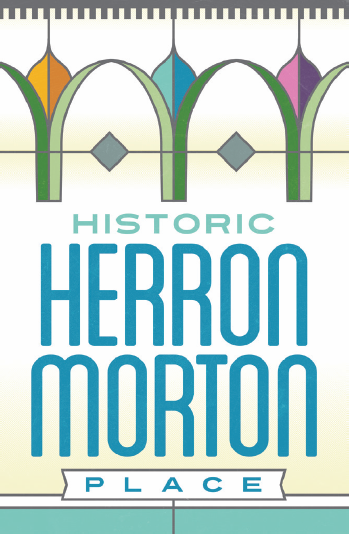 The Herron-Morton Place Foundation is working to install street banners within the Herron-Morton Place boundaries. Using boldly colored fishscale shingles and turquoise green, this banner is a celebration of the wonderful, richness that is found in the facades in Herron Morton Place. The pitch of the roof is an upward pointing arrow which represents upward movement and progress. Recent reconstruction of 16th Street added or increased the size of bumpouts inside the boundaries of Herron-Morton Place. 16th Street is a major gateway to Herron-Morton Place. It is our goal to make these bumpouts as welcoming and attractive as the rest of our neighborhood. The plan is to fill the beds with drought-tolerant, salt-tolerant, low-maintenance plants that may thrive in poor soil. The first focus will be on the bumpout at the northwest 16th St. and Alabama St. with additional plantings following. 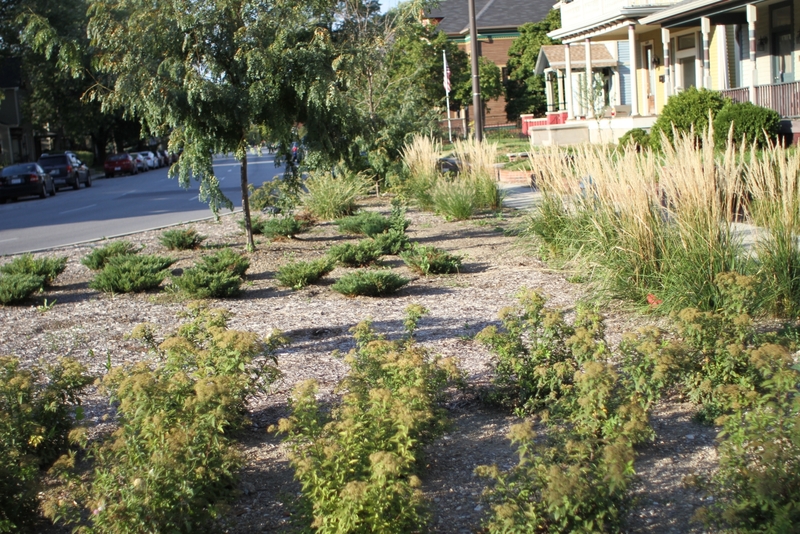 The Herron-Morton Place Association and Herron-Morton Place Foundation are accepting your tax-deductible donations for our Gateway Beautification plan today. Please click the button below and donate whatever you can. Every donation helps us get closer to our goal.